Can’t say that nobody saw this coming. 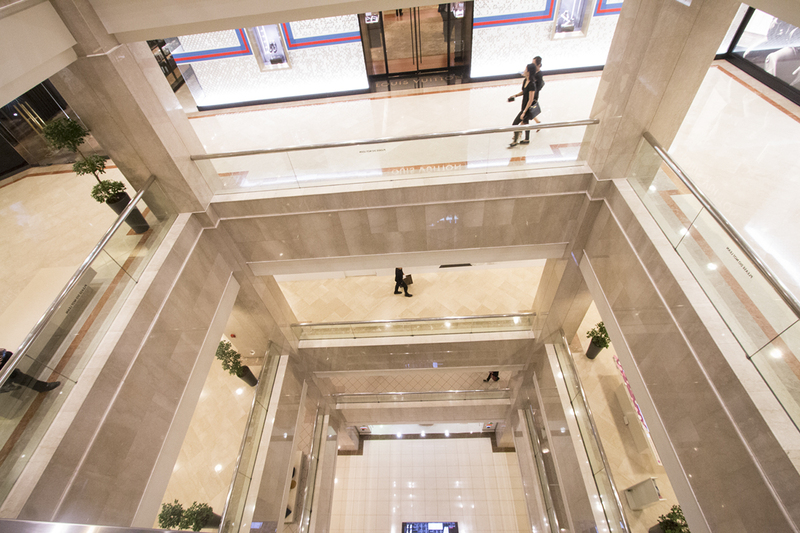 As developers build more shopping malls all over Singapore, from the heartlands to the central business district, there’s bound to come a time when the bubble will burst, and there is an oversupply of shop spaces. It seems like that that time is now. 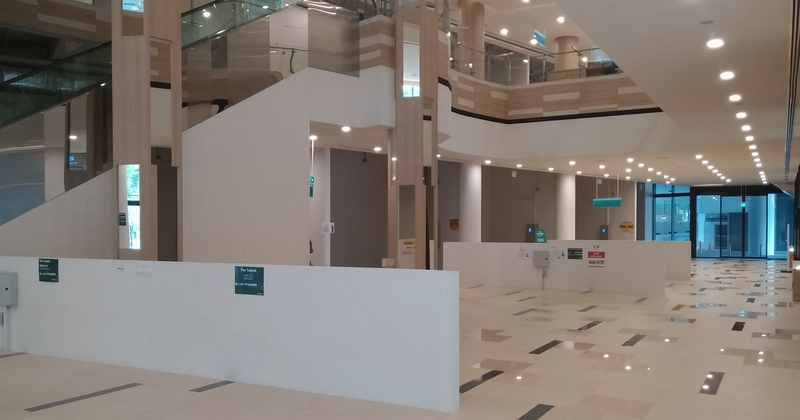 Walk into any shopping mall in Singapore today, and chances are, you will be greeted by empty or boarded up shop spaces, and this is no isolated occurrence either, as there are now the statistics to back it up. 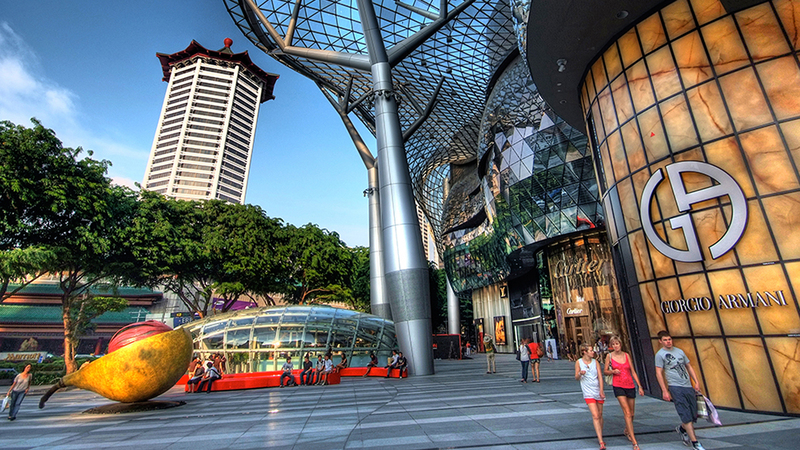 Bloomberg ran a report recently where they obtained some facts and figures from the Urban Redevelopment Authority (URA) about the overall retail outlook in Singapore. 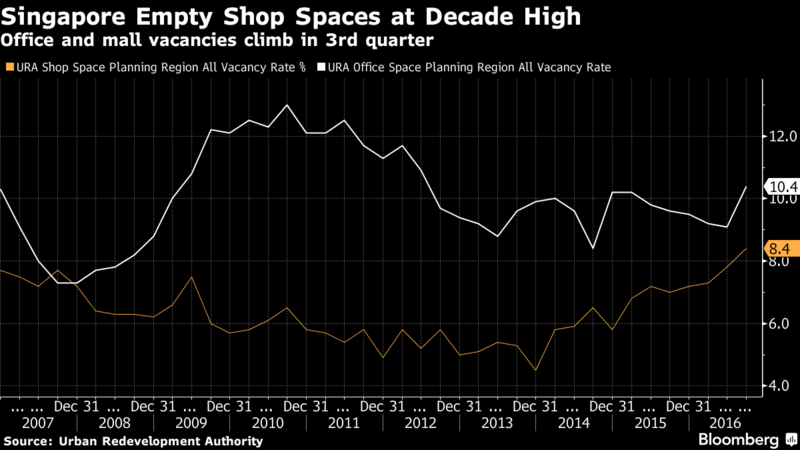 They highlighted that vacancies found in shopping malls today are at their highest since 2006, even though rental rates have declined 1.5% in the past three months, as the demand for shopping spaces decreased significantly. To get a better understanding of these findings, I went straight to the source. In this simple table by URA, we can see that rentals and prices have gone down as compared to the last quarter, while vacancy rate has increased. 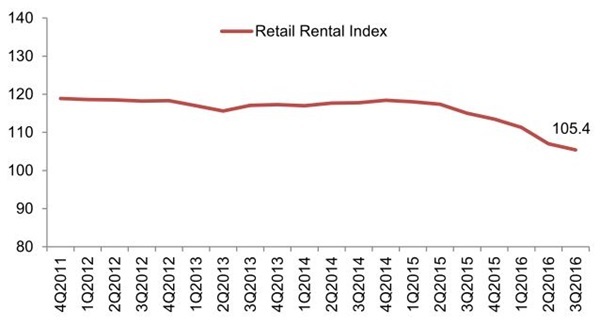 Here’s a clearer image of how rentals have gone down; all the way from late 2011, and comparing current figures to every quarter until then, we see the graph on a downward trend to its lowest point today. While prices have technically gone down in the same timeframe as rental amounts, they have more or less stabilised in the past five years. This is where it gets worrying. 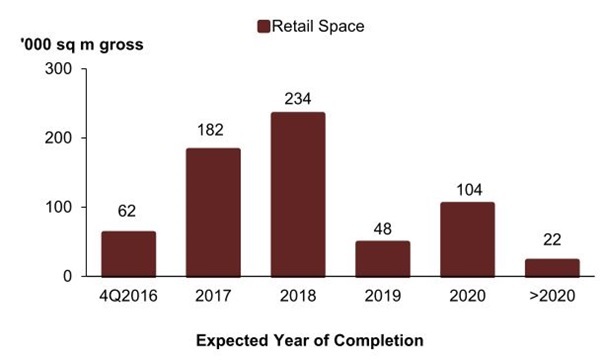 These charts show the amount of retail space supplied by projects that are in the pipeline, and as you can see, next year, and the year after that, the amount of retail space is set to triple and quadruple respectively. Two reasons, the current economy and Singaporeans’ preference for online shopping. As shoppers cut down on spending amidst the slowing economic outlook, there isn’t a need for them to even visit brick and mortar stores, but that also doesn’t mean that the shopping stops. Did you know that Singaporeans are probably one of the more online savvy shoppers in Asia? According to MasterCard, a large percentage of us actually shop more online as compared to our peers in the region. On top of that, our retail stores are also feeling the brunt from the lack of tourist dollars coming in, as tourism spending declined for the first time in six years in 2015, even when visitor figures grew. This is especially the case with mainland Chinese visitors, as they, too, don’t spend as much anymore due to China’s slowing economy. Look around anywhere in Singapore, and you will find some new development project being built. In the same URA findings, even office spaces and residential figures are suffering a decline. However, construction is still happening throughout the year for new office buildings, condominiums, and shopping malls. At the rate things are going, we will not just see pop-up stores slotting into empty retail lots, we can literally hold sporting events and concerts at these soon-to-be empty shopping malls. Perhaps Running Man should finally come to Singapore – our barren malls would make for a great place for their popular name tag elimination chase. What About Singaporean Workers In Retail? Perhaps with this bad news, it’s timely that the National Trades Union Congress (NTUC) has just announced the launch of a new department to “identify work opportunities of the future to help better match workers to up and coming jobs”. Said NTUC assistant secretary-general Patrick Tay on Tuesday (1 Nov), the Future Jobs, Skills and Training department, launching on 1 Jan 2017, will “work with unions, professional associations, government agencies, consultancies and educational institutes” and provide training courses for Singaporeans affected by job obsolescence and mismatch of skills. Just like those in retail, many in other industries are also facing the pressures of disruption, and it seems like the only way out of the doldrums is not waiting for the storm to pass, but to build a boat and survive. In the meantime, if you are looking for a shopping mall (with people) to visit, do check out Orchard Central’s “All Things Japanese” Festival, which brings Japanese food and culture under one roof. For the whole month of October (7 Oct – 6 Nov), Orchard Central is going all out to celebrate Japanese culture. Find out more here.